If you liked this show, you should follow Better Biz Better You Show. 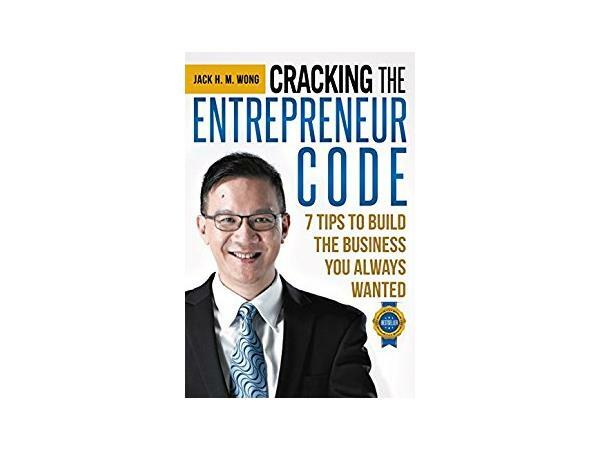 Jack HM Wong, Serial Entrepreneur, and author of the bestselling book Cracking the Entrepreneur Code: 7 Tips to Build the Business You Always Wanted, speaks with the host of Better Biz Better You, Anna D Banks, about starting a business in this uncertain economic climate. 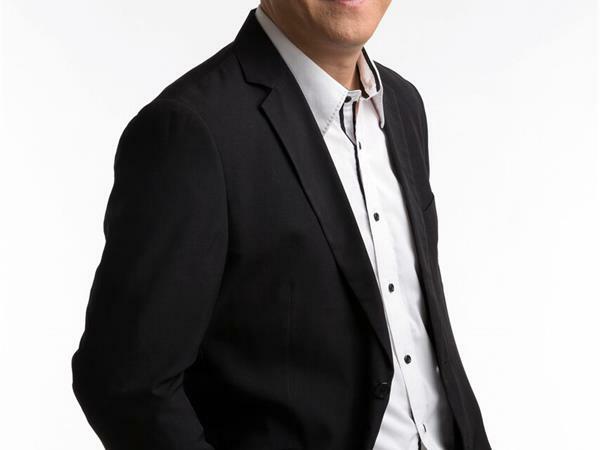 Jack HM Wong has been featured on CBS News, Fox, ABC News and NBC News. His mission is to improve the quality of lives of over 1 million people worldwide, including employees who are stuck in the rat race by helping them to realize that they can start any businesses using his 7 principles as discussed in his book to gain money and time freedom. A serial entrepreneur and a business strategist with more than 23 years of international tax experience, Jack’s expertise includes helping other authors, speakers, trainers and coaches by turning their brilliant ideas in their head into tangible and viable business structures with proper documentation that are transferable, duplicable and replicable. A sales expert with 20 years of under fire experience and a Licensed Trainer in Neuro-Linguistic Programming, Jack has trained over 500 business owners & entrepreneurs worldwide on how they can supercharge their sales revenue by up to 300% in 90 seconds or less using a proven system endorsed by San Francisco State University.